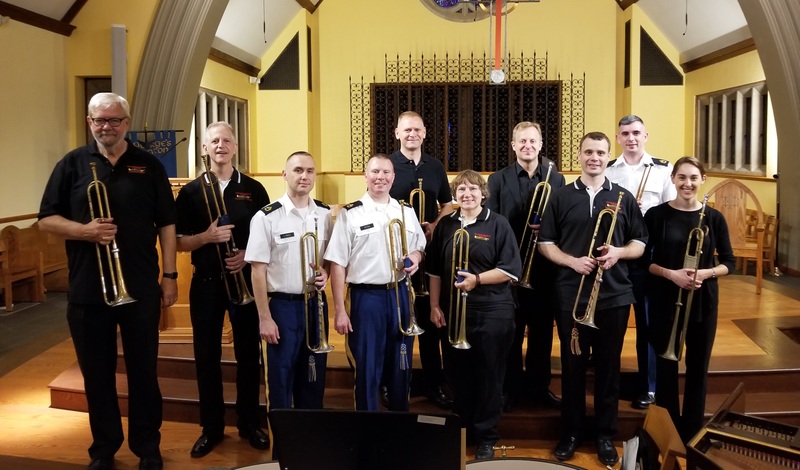 Friedemann Immer, a Baroque trumpet specialist who teaches at the Hochschule für Musik Köln (Cologne, Germany) recently toured the United States with the Kentucky Baroque Trumpets, a period-instrument group founded by the late Don Johnson, Jr.
Trent Austin has recently relocated his custom brass shop to Kansas City, MO. His well-established business was previously in Boston. 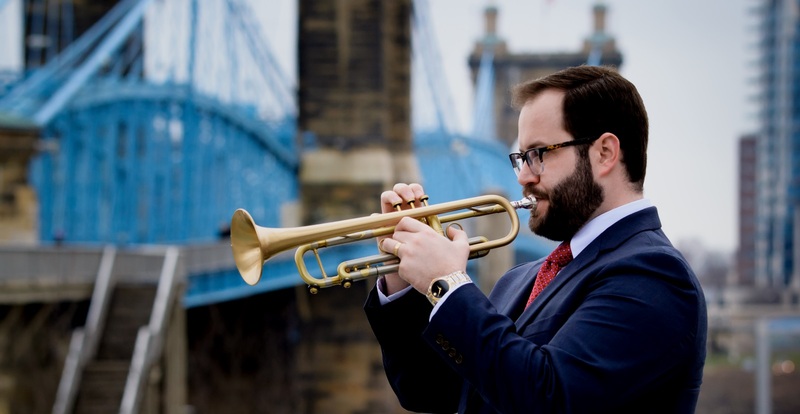 Dr. Eric Siereveld has been appointed Assistant Professor of Trumpet at the University of Louisiana at Monroe. 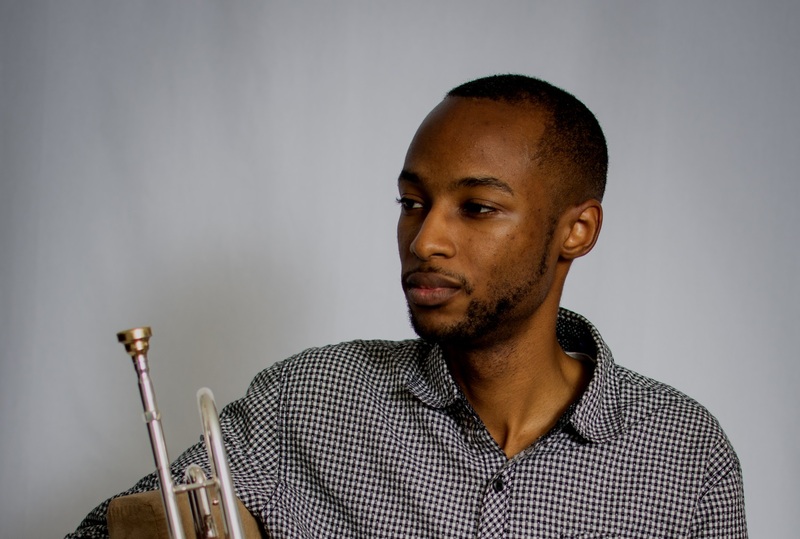 Steven Cunningham has been appointed Assistant Professor of Music (Upper Brasswinds) and Assistant Band Director at Grambling State University.